If your garbage disposal isn't as fresh as it should be, DIY these homemade refreshers for a quick fix. 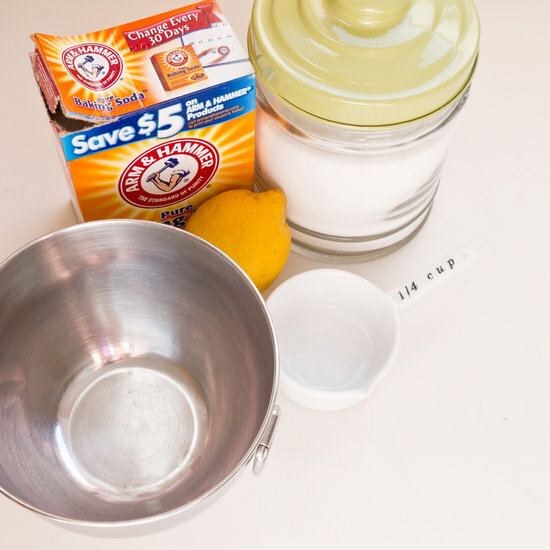 Made with lemon peel and baking soda, these little rounds pack a serious cleaning punch while costing only a few dollars to make. And they look darn cute in a glass jar next to your sink. 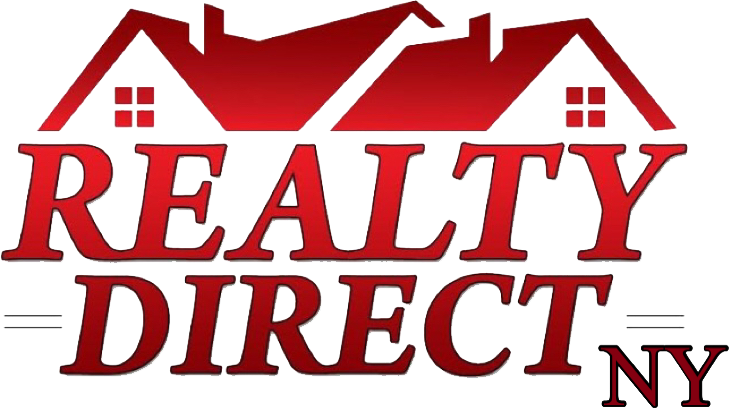 Gather the ingredients for making the garbage disposal refreshers. 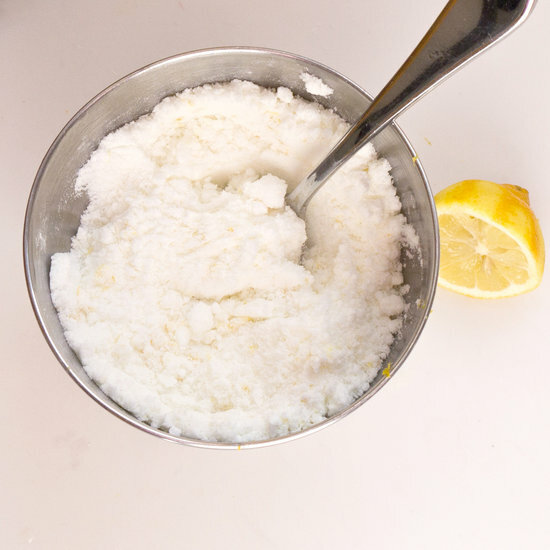 Measure and add the baking soda and salt to a small mixing bowl, and give a stir, ensuring the mixture isn't lumpy. 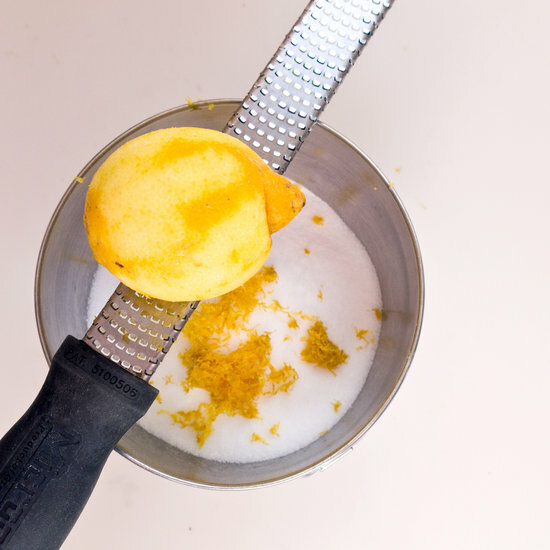 Now grate the lemon peel into the mixture along with adding the liquid dish soap. Slice the lemon in half, and squeeze the juice into the mixture. Continue stirring and adding juice until the mixture resembles course sand, which should take around three tablespoons of juice. Cover a sheet pan with parchment paper, use a small spoon or scoop to mold the half rounds, and then tap them out onto the pan. A rounded teaspoon measuring spoon works wonderfully. Continue molding the refreshers until the mixture is gone. Allow to dry overnight. 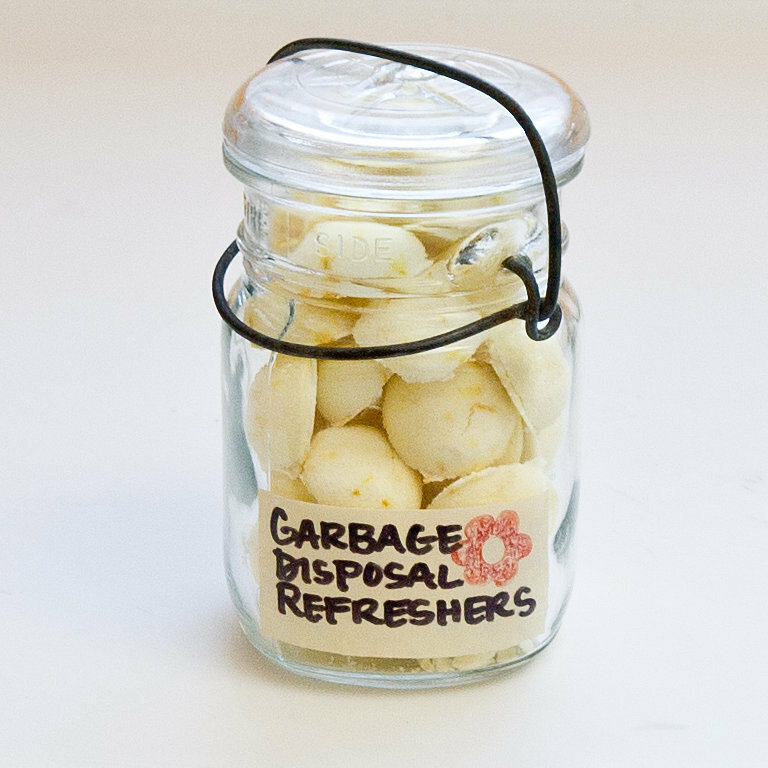 Place the dried garbage disposal refreshers in a sealable container. When your sink isn't smelling fresh, simply place a few in the disposal, and flip the switch.